In case you’ve been living under a rock for the past decade or so, West Loop real estate is pretty hot right now and there’s no sign of this trend slowing down. Formerly a busy and dusty warehouse and industrial corridor, the West Loop in downtown Chicago is now one of the most stylish and trendy places to call home, regardless of whether you're looking to buy or rent. But speaking of renting, West Loop apartments and condo rentals are especially trending in the right direction, and with the addition of several key developments like Akadia Tower, JeffJack, and The Gateway, rentals in West Loop are as popular as ever. 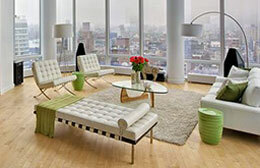 All the unique lofts for rent also helps drive the West Loop rental and apartment market, providing exceptional options for artists, the work-at-home professional, or just about anyone else looking for that inspirational work-live space. But when it comes to West Loop rentals, there’s certainly much more than just lofts and a few new developments to consider, so for more information or to schedule a showing for a rental you’d like to see, contact Gold Coast Realty today at (312) 280-9600! What also makes West Loop rentals an attractive option for local Chicagoans to consider is the constant evolution of W. Randolph St., also known as Restaurant Row. A collection of high-end restaurants, casual cafés, and just about everything in between, Restaurant Row has really helped solidify the West Loop neighborhood in general as a destination spot not just for home buyers and renters to consider, but also for anyone living in other parts of the city to come and visit and frequent as well. The somewhat recent opening of the Lake-Morgan CTA train station has also helped growth in the West Loop tremendously, now making it easier for those living in the area to travel to The Loop, or just about any other part of the city they may want as well. The West Loop now features some of downtown Chicago’s most impressive apartment buildings, starting with Landmark West Loop, Arkadia Tower, and The Parker Fulton Market just to name a few. 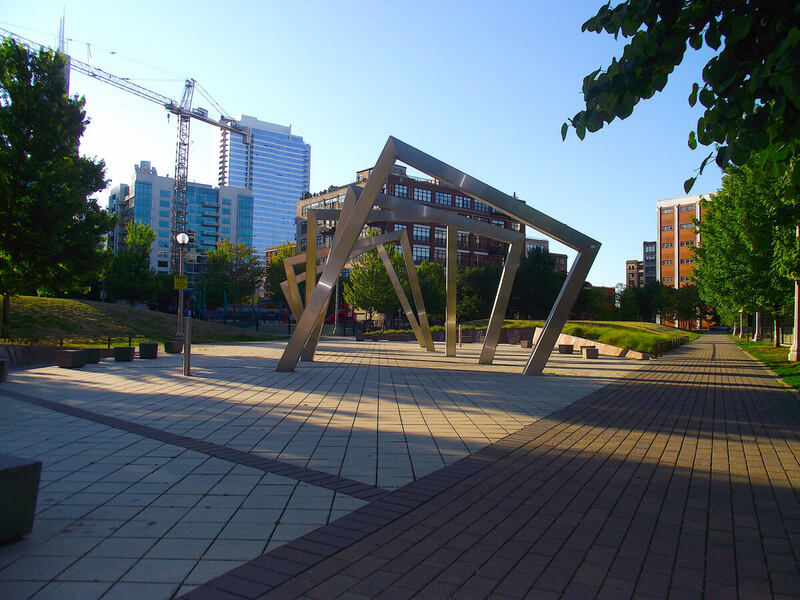 For more information about some of the top rental buildings in the West Loop neighborhood, click on your desired building to view what’s available and learn more about what each location has to offer! Once a busy industrial corridor in the not-so-distant past, the Fulton Market District has undergone a complete transformation and is now one of Chicago’s coolest neighborhoods to live, work, and play. 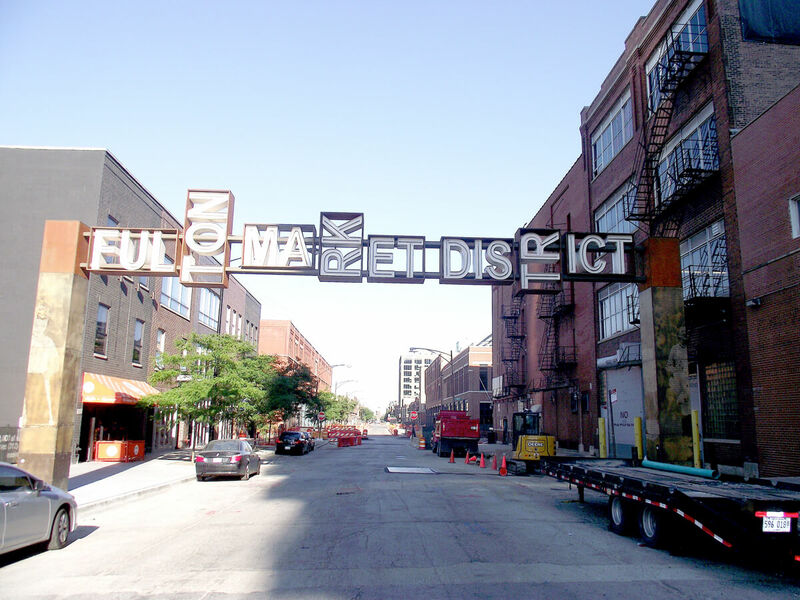 Anchored by the massive 1K Fulton office complex, also known as Google’s Chicago headquarters, Fulton Market now features some of the area’s hottest restaurants, eateries, and outdoor patios—which says a lot given the West Loop is also home to the famed Restaurant Row along Randolph Street. And while it often seems like a new spot is opening up somewhere in Fulton Market every other week, here’s a quick look at just some of our favorite places to grab lunch or dinner in the area, but in no way is it compressive or include all the awesome options that now fill out the Fulton Market dining scene.